I haven’t done a ‘10 tips, tricks and techniques’ type blog for a while, so here is a mixed bag of some of my favourite makeup and skincare tips for you to try. I’ve inserted some links to products and people I like too which I hope you find useful. Plum eye liner on the waterline makes blue eyes look bluer, green eyes look greener, brown eyes look…well, you get the idea. If you like to use pencil liners on your waterline and you tend to stick to black and brown, try a plum liner for a change. It’s flattering on every skin tone and can just be an additional bit of something that will change your look easily. 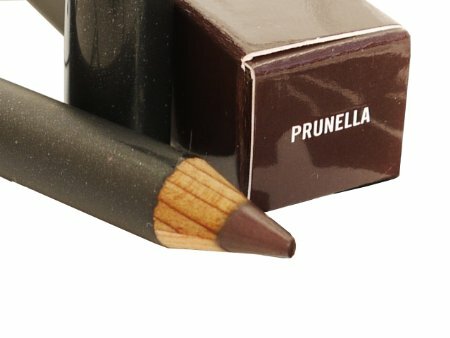 The iconic one most makeup artists have in their kit is Prunella by MAC but there are loads out there now. My favourite is one by Mally I got from QVC, but lots of high street brands have a plum in their pencil ranges now. 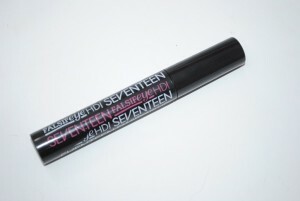 Just ensure it’s a soft formula so it glides on the waterline and you can smudge it out for a quick smokey eye effect. I always pop a little bit of lip balm onto a client’s lips when I start the makeup. It softens the lips whilst you are doing the other stuff so your lips are moisturised and smooth for your lip colour. So put a lip balm next to your moisturiser and consider it just as important to prep your lips as well as your skin before makeup. When applying bronzer to warm up the face I keep it mainly on the outer edges – around the hairline around the whole of the face and take it down the neck. I then brush a tiny bit across the nose and upper cheek area to give a natural sunkissed warmth. I then apply a pink or peach blusher on the apple part of the cheek for a fresh, youthful look. 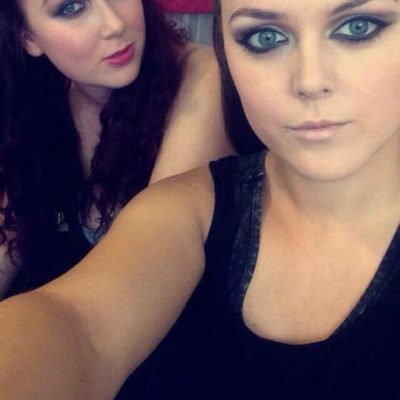 I don’t understand brown mascara….black looks right on everyone, brown looks like a half hearted effort. Blondes and redheads with naturally fair lashes look amazing with black mascara on! Mature ladies – this one is for you too! Don’t think as you age you shouldn’t use black mascara, we all need more definition around the eyes as we age so carry on lashing on the black mascara! My current favourite high street mascara is this Falsifeye HD Mascara from No.17. My fave high street mascara for £6.99! 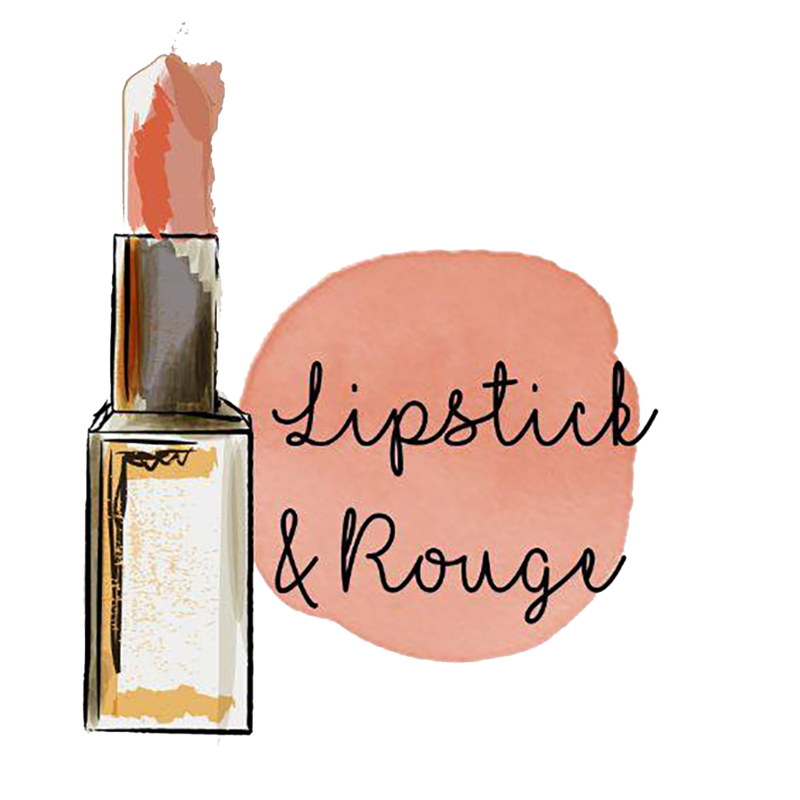 When you’ve put on red lipstick, run a tiny bit of concealer around the edge of the lipline using a small brush to sharpen up the edge. 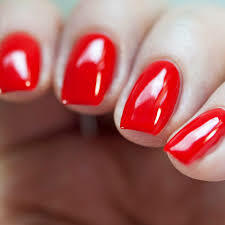 This also creates a barrier so the lipstick is far less likely to bleed into fine lines and move around too much. If you are using a cream blush always put it on top of foundation before any powdering. Same goes with cream eyeshadows, if you want to use a cream shadow as a base and then layer powder shadow on the top they work brilliantly together. The cream shadow acts as a clingy base and also intensifies the colour and any shimmer in a powder shadow that lies on top. Don’t try and put cream over powder it doesn’t work. Super Facialist’s gorgeous rose smelling creamy cleanser is gorgeous! I always take my makeup off first, then cleanse again. Trust me when I say this is my holy grail skin secret! I first take a cleansing oil or balm and work that all over my skin and eyes with my fingers to remove makeup, these products melt away the oils and superstay makeup beautifully. I then take a regular face flannel, dampen it with warm water and wipe off the makeup. I pat my face dry and then use a cleansing cream or lotion and work it into my skin for 60 seconds then take off again with the damp flannel. My current fave is this gorgeous rose scented one from Super Facilialist I get from Boots. Try double cleansing for a month and you will see an amazing difference in the clarity and texture of your skin. In the morning I just use the cleansing cream or lotion as there isn’t any makeup to remove. Bye bye blemishes, dry spots and hello soft, radiant skin in just a couple of minutes! Don’t Tone – Use Acid! Now that sounds scary I know, but I stopped using toners ages ago and use an acid based lotion instead. I have a variety of different ones that are gentle and have amazing skin benefits to help radiance, tone, blemishes, dry areas – a huge long list! 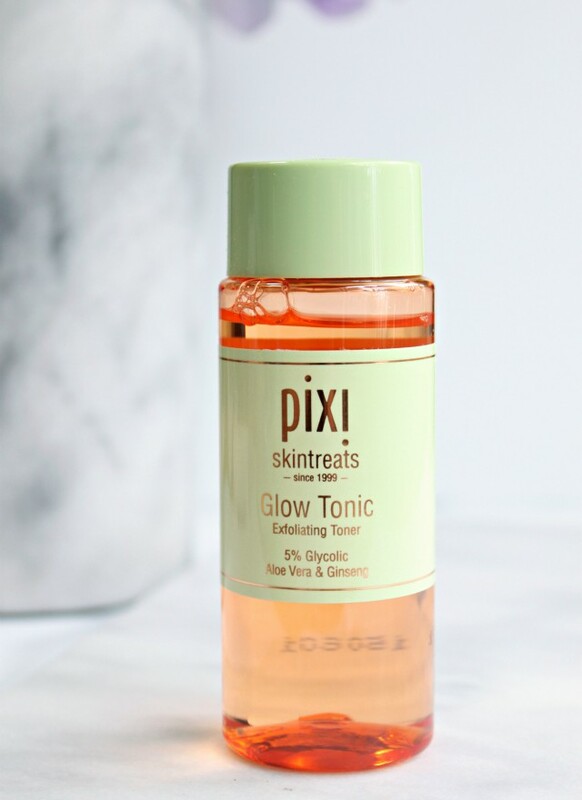 My favourite is this one the Pixi Glow Lotion but there are loads on the shelves these days and some area really inexpensive. In fact this one I reckon is a dupe for the Pixi one, I’m trialling it now and I can’t see any difference in the ingredients list but the price tag is far smaller! If you want to know more then please read my Skin Guru’s blogs, Caroline Hirons is amazingly knowledgeable and changed the way I look at skincare for ever. Her skincare cheat sheets are absolutely the best advice I’ve seen from anyone in the history of skincare advice! I think I have a little obsession starting to creep in with makeup setting/fixing sprays. Fixing sprays are spritzed over a finished makeup look and not only help the makeup to last longer it also takes down any powder and somehow softens the overall look of makeup to a more flawless finish. Makeup artists have used them for years and there are a huge variety on the market. I found this one recently and despite it being really inexpensive it’s the one I am using on my face at the moment. And no….spraying your face with hairspray is not the same thing *shudders* so please don’t do it! So there you have it, if you have enjoyed reading this and want me to do more of these then please comment below! 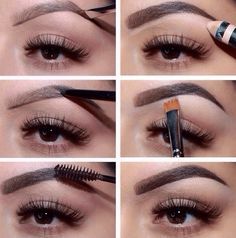 Some great tips, smokey eyes, plum eyeliner and the bronzing tips are my favourites. I’m a huge fan of double cleansing – has made such a difference to my skin.